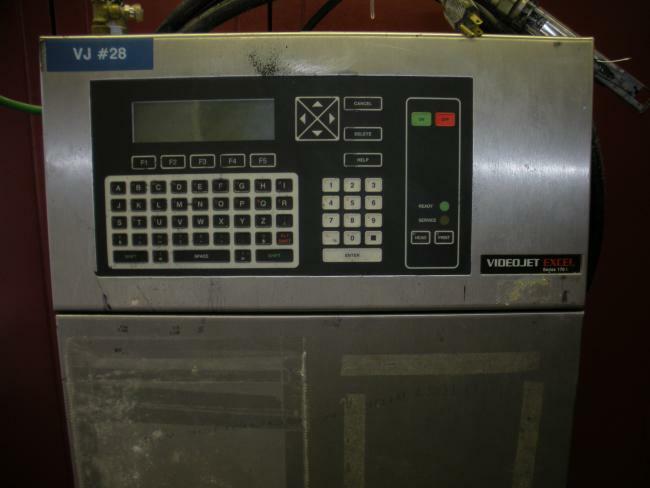 Used Videojet Excel 170I Series Code Date Printer. 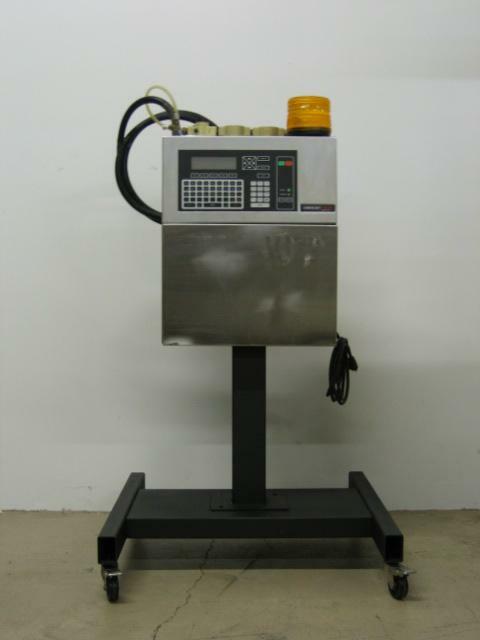 We offer complete installation and training for these units. 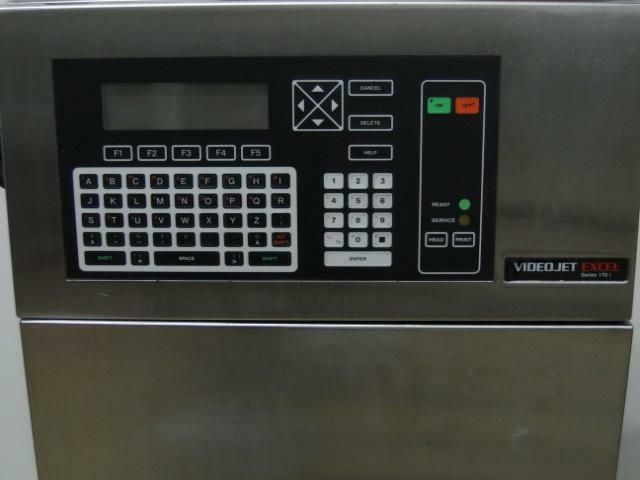 The Videojet EXCEL® 170i Ultra Ink Jet Printer allows fast, multiple-line ink jet coding to be easily incorporated into high-speed production environments. The EXCEL 170i Ultra printer delivers multiple-line codes with a single printhead, at production-line speeds of more than 1,100 feet (330m) per minute.